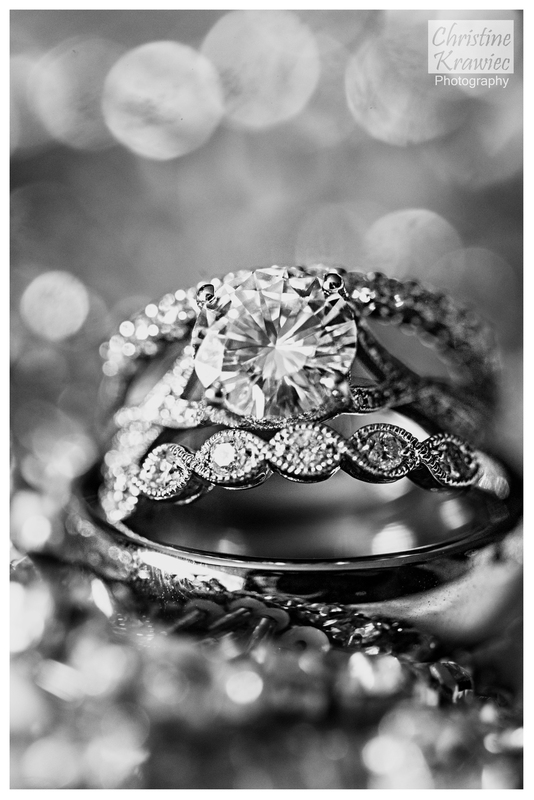 There were two big loves of Rachel and Jim's which were showcased on their wedding day. The first was a very small, very sweet fur ball! 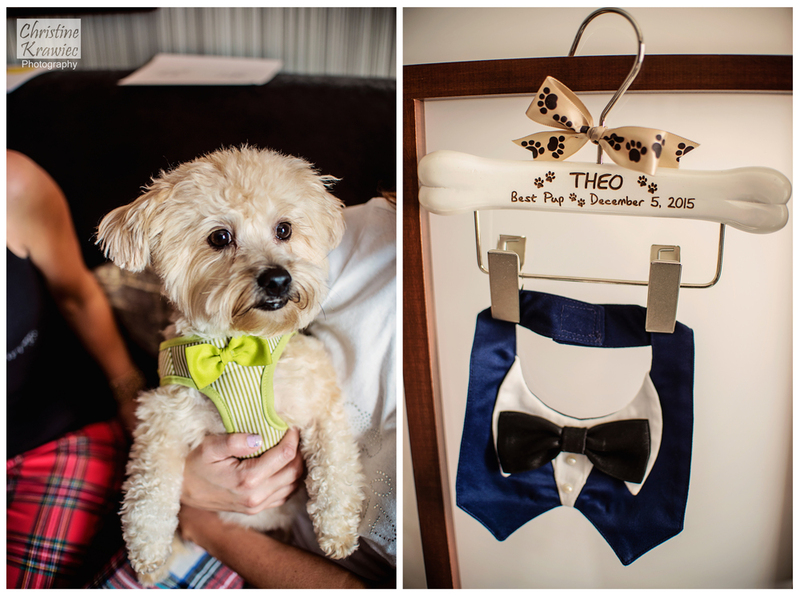 Theo, Rachel and Jim's pup, hung out with us from getting ready through to bridal party photos. The adorable little man had such an active day that he passed out on the trip back to the venue :) I absolutely loved his little tux as well! The 2nd love of this couples is none other than Disney World. From Jim's cuff links, to the stunning cake, and even their honeymoon, these two cannot get enough of Disney (and who can blame them?!). 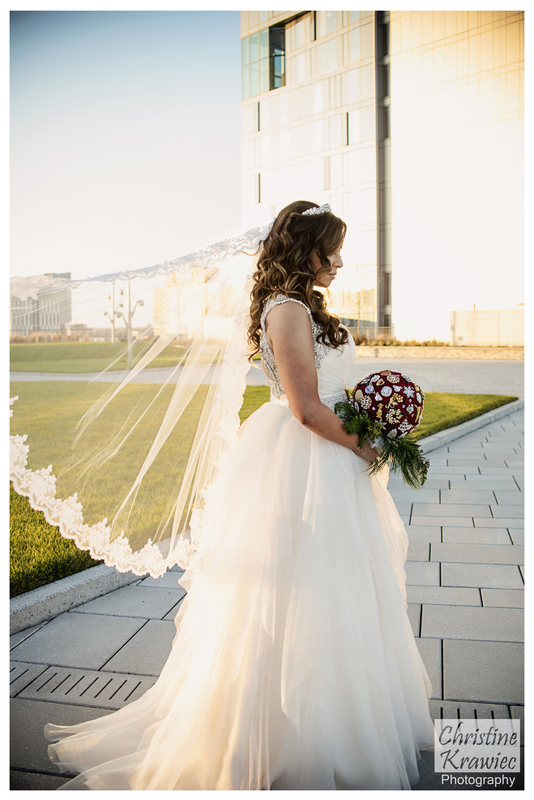 We were granted yet another gorgeous day for the end of 2016, and were able to take advantage of the newly opened Cira Green for Bridal Party photos. The park offers a great view of the Philadelphia skyline and being able to take advantage of the reflection from the Schuylkill River below was awesome! A very big congratulations to Rachel and Jim, it was a pleasure capturing your wedding day!